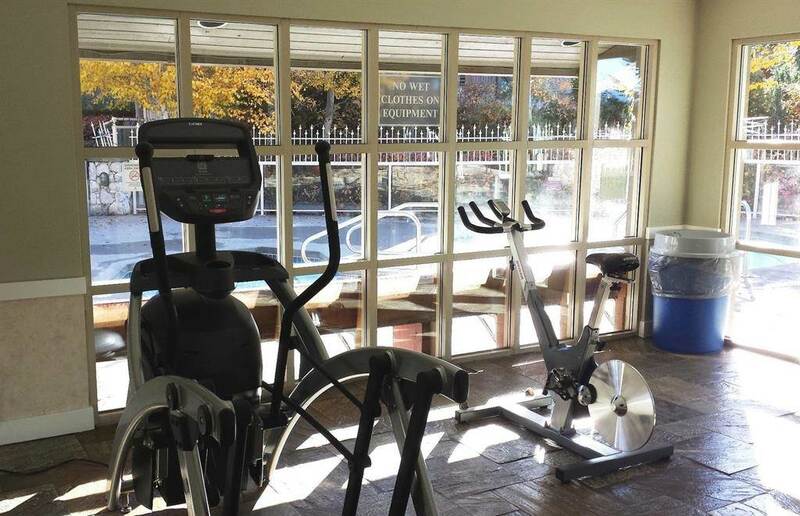 True Ski-in-Ski-Out at the Aspens Lodge! 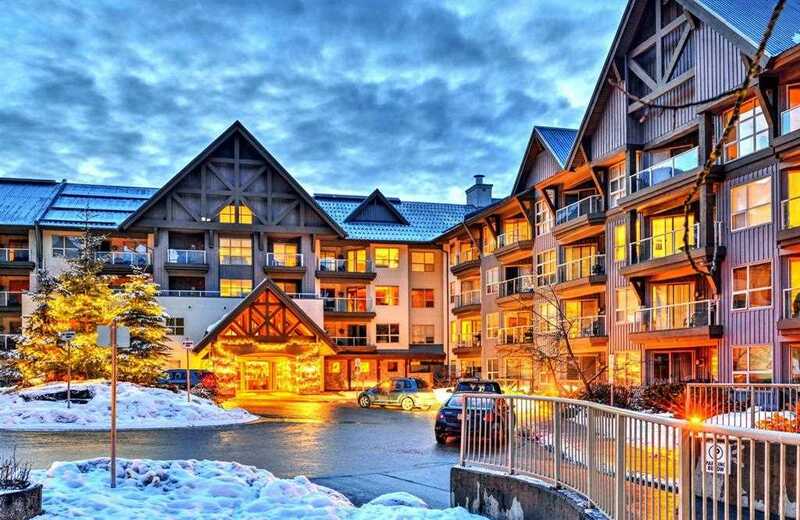 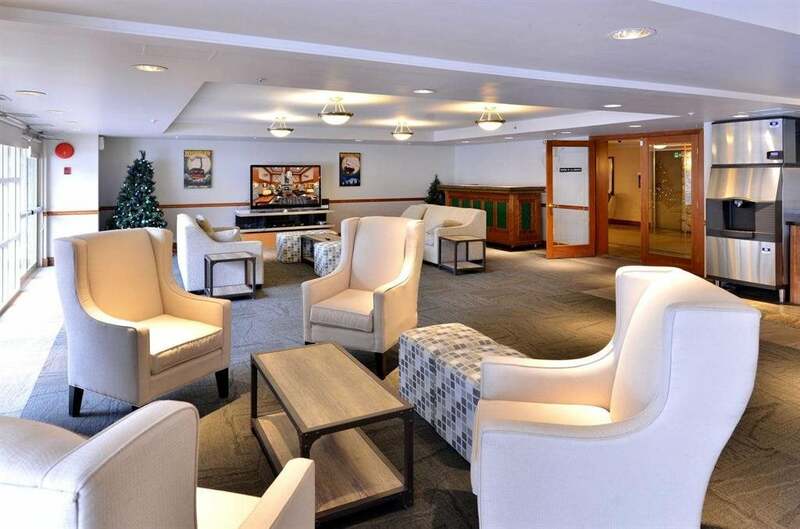 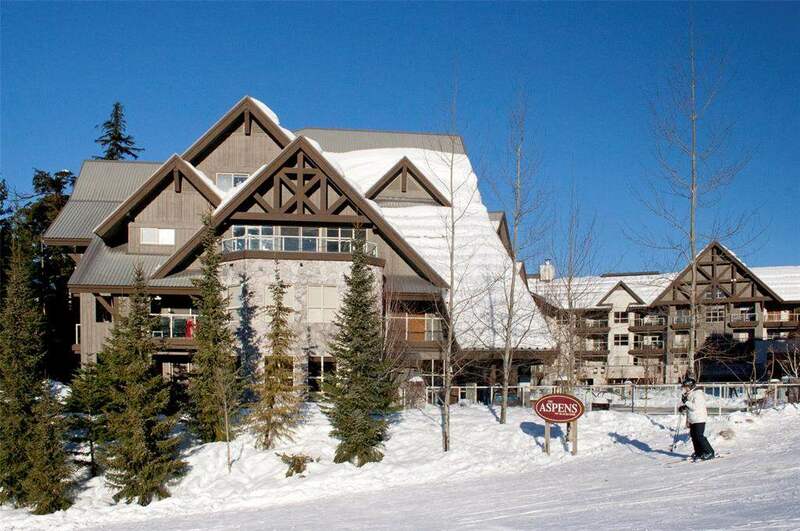 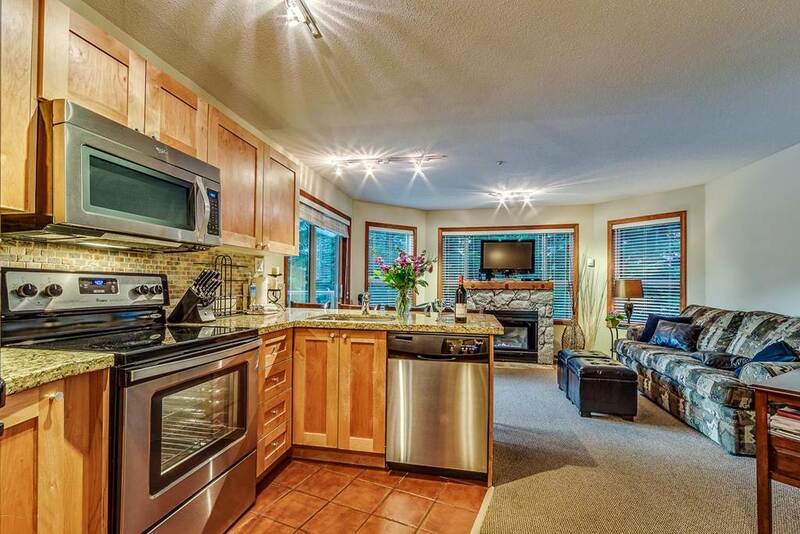 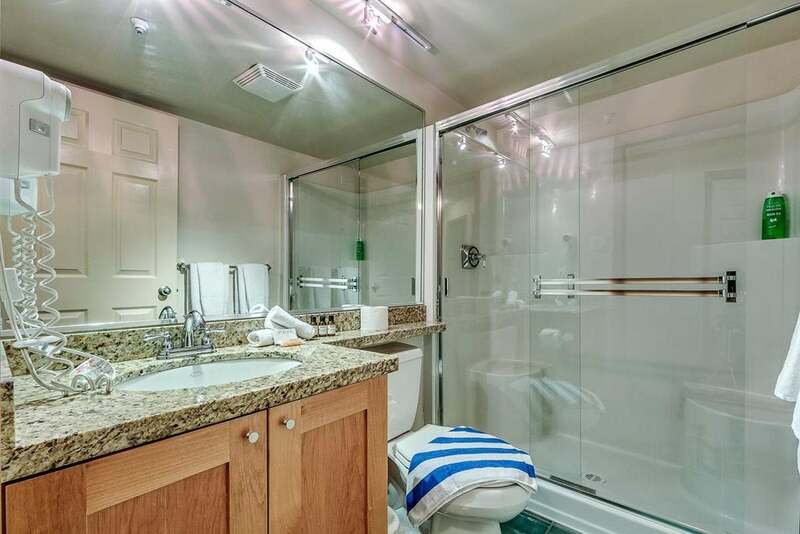 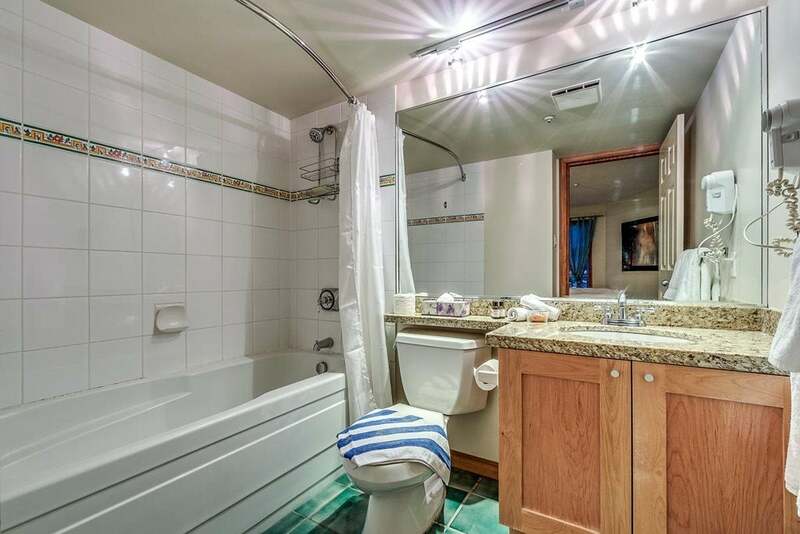 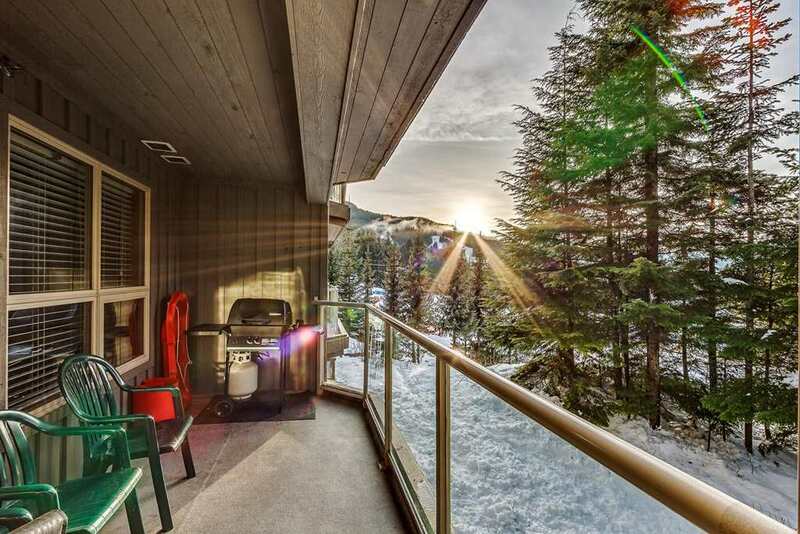 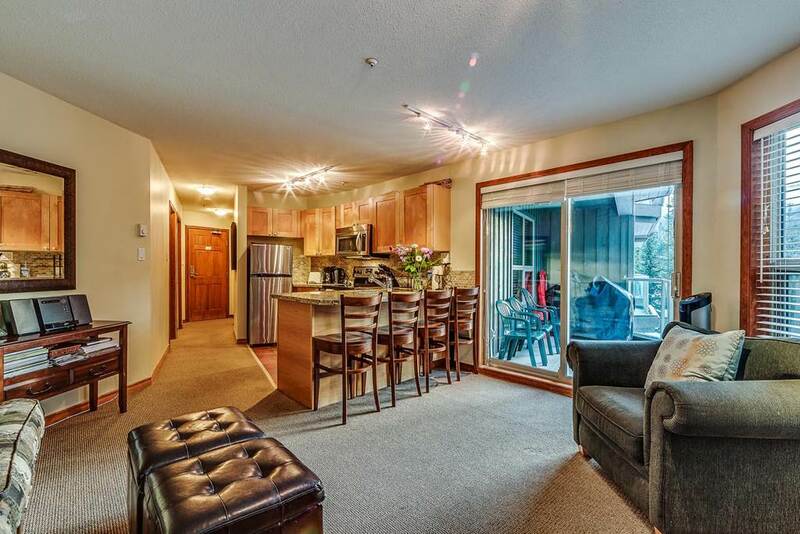 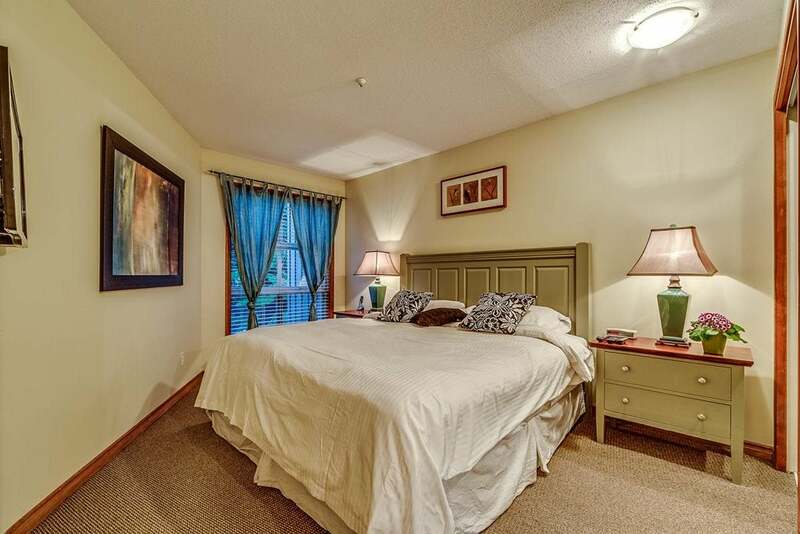 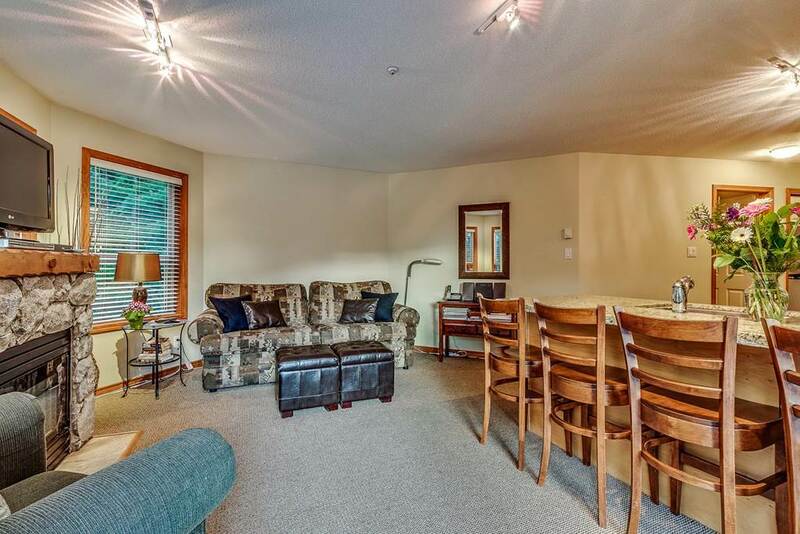 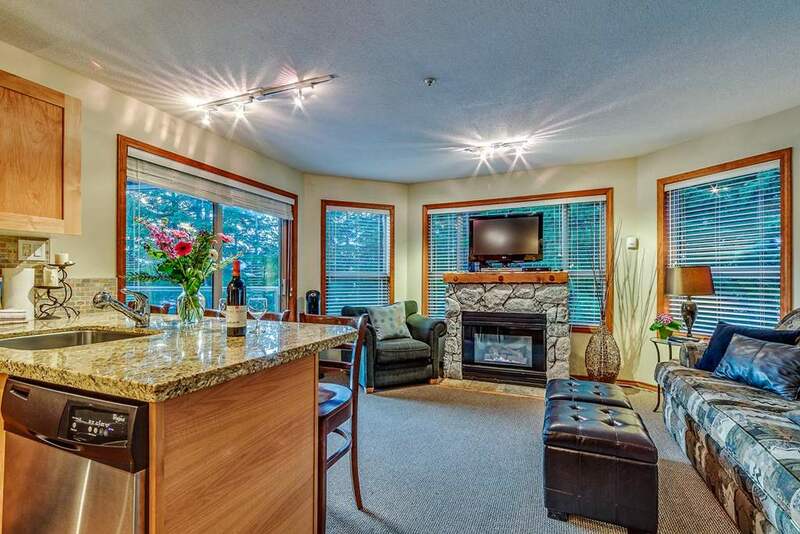 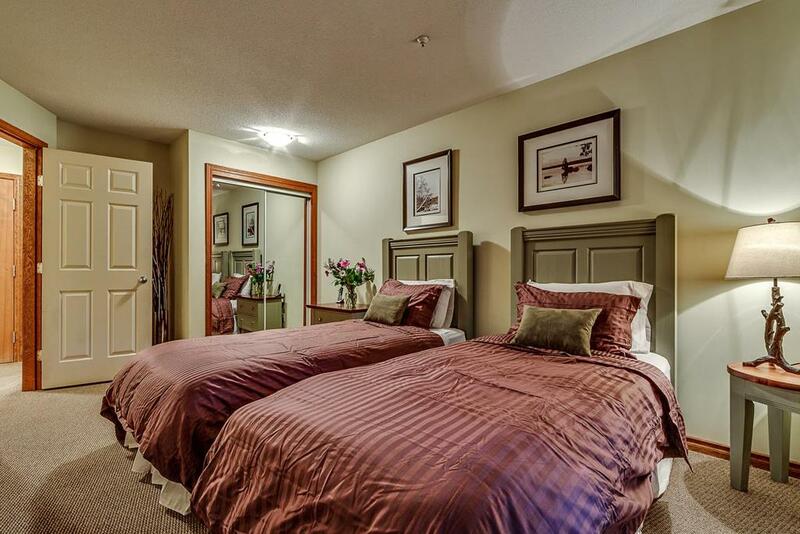 Large 2 bedroom/2 bath corner suite with ski area/lift views, located on the quiet side of the building. 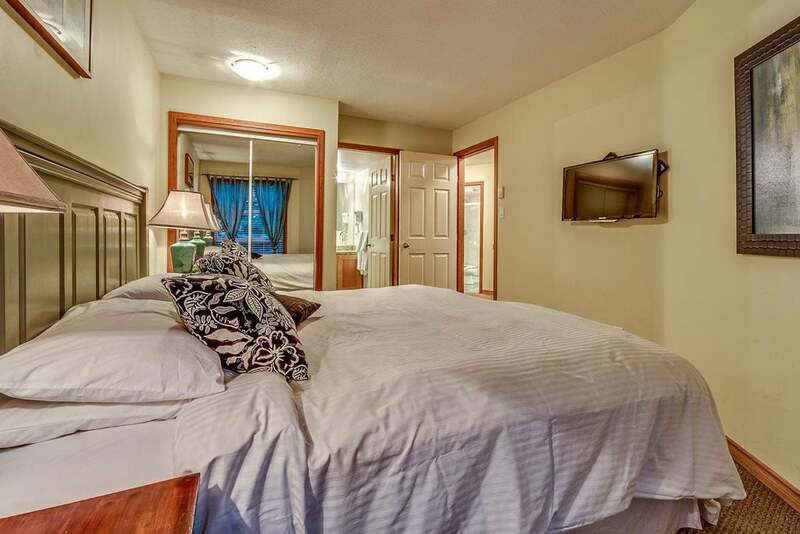 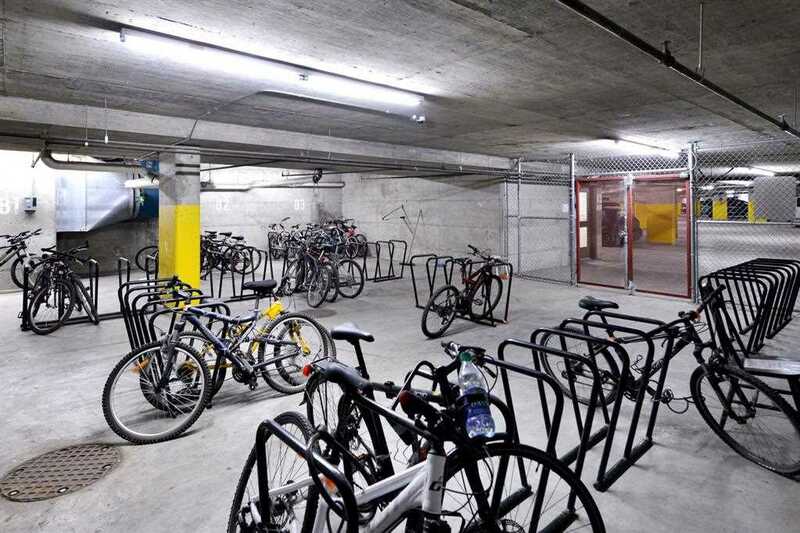 This property has been recently updated and is offered fully furnished and equipped for your immediate use or rental. 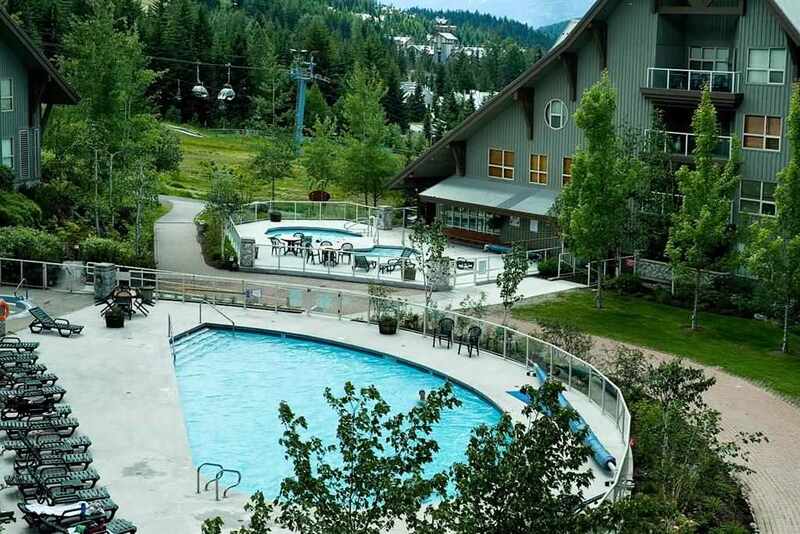 The Aspens features an outdoor pool with multiple hot tubs, an exercise facility, front desk, ski rental and storage and secured underground parking. 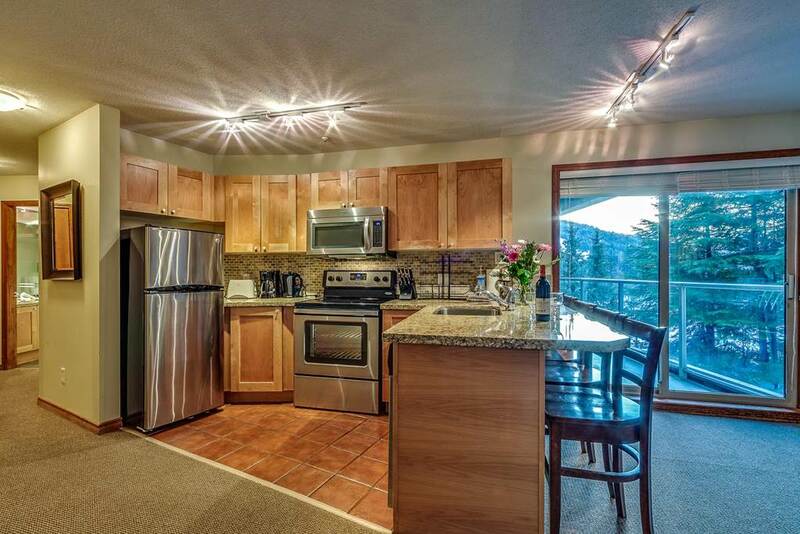 It's one of the best revenue producers in Whistler and this suite is one of the best in the building - definitely work a closer look!